Charles Dorsey saw two men robbing his long time neighbor. 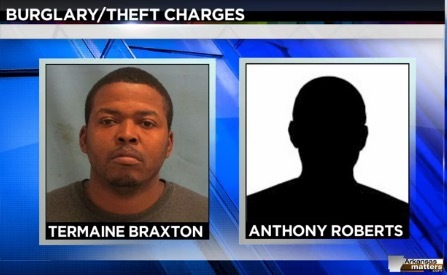 Termaine Braxton and Anthony Roberts were the robbers and they got away with a few items before Mr. Dorsey intervened. He was talking about his neighbor that is an elderly woman. She is also in a wheel chair. Braxton and Roberts were actively robbing a home on the 6700 Block of Wakefield Drive. Dorsey saw what was happening and headed to help his neighbor. Dorsey held the suspects at gunpoint and his sister called the police. One of the men made a move – one that threatened Dorsey’s safety. So Dorsey shot one of the robbers in the arm. As you can hear, the neighborhood is taking some ownership on keeping it safe. Keep it up! Looking for hiking sandals for the lady in your life? Or maybe you just want to spoil yourself… Here are my recommendations for the best sandals on the market. Never get stuck without power to charge your favorite electronic device. Solar panels are the answer. Check out this review of the lightest and most portable panels for the job. 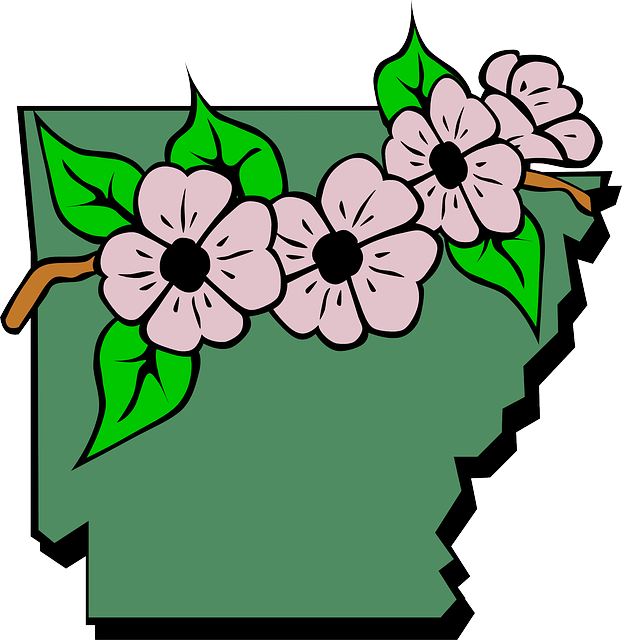 Heading out for a hike? You’ll need snacks to fuel your body and mind. These are my recommendations for one day and multi day hikes. Previous: Should The US Arm Ukraine To Help Against Russian Rebels? Next: Is it time for a European Army?